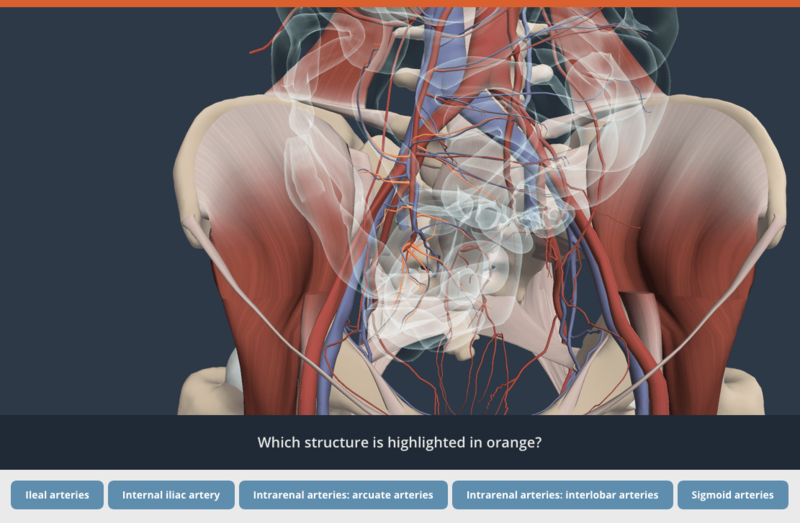 The new Anatomy Perceptual and Adaptive Learning Modules(PALMs) from Primal Pictures are a standalone interactive online adaptive tool that reinforces concepts mastered through the use of Primal Picture’s award-winning 3D human anatomy solutions. STAT!Ref is extending our introductory offer and giving a 25% discount to those that purchase Anatomy PALMs from now until the end of June. PALMs adapts to the individual learner, accelerating pattern recognition, so students and staff can quickly master both facts and interpretations of clinically-relevant material. NINE LEARNING MODULES covering regional anatomy. RESEARCH-PROVEN perceptual and adaptive learning techniques and interactive format.